Terahertz imaging is rapidly spreading all around the word gaining ground in many spheres and converting more and more agents into ‘terahertz imaging faith’. In this regard we area happy to have entered into distributorship contract with Scientific Analytical Tools Trading L.L.C (S.A.T. Trading) one of the largest trading companies dealing with equipment for labs and research applications in the Middle East. We are confident that S.A.T. Trading is equally happy to have acquired a diligent and committed principal that will be supplying highly poplar technological innovations to U.A.E. Established in 2004, Scientific Analytical Tools has been continuously developing and expanding its field of activity, and today, proudly presents themselves as one of the leading analytical instruments provider in the region. Their services range from supply/installation/maintenance & service of all kind of analytical instruments up to Turn-Key Laboratory buildings including architectural design and planning. Their clients are mainly governmental authorities, such a Military and Police with a focus into Forensic Science Departments. Well, Terasense extremely welcomes such focus, considering our own interests in selling various screening solutions (like body scanner) for security screening and homeland security fields, as well as THz imaging systems for other application needs. S.A.T. Trading sees its mission in reaching out and making a difference in the field of analytical instruments. They strive to be the market leader in the region by serving quality products, and to be the preferred choice of customers and suppliers in this segment. Terasense is entirely committed to support such lofty goals and we are determined to make every effort to satisfy THz-imaging needs of their clients. Among some of the most salient customers that S.A.T. Trading has been serving by offering their equipment are such governmental organizations as General Department of Forensic Science & Criminology; Abu Dhabi Police, Ballistic Laboratory; Qatar Ballistic Laboratory; Royal Oman Police, and many others! While their attention has been mainly focused at Forensic laboratories, they also seek to serve the healthcare, educational, industrial and material sciences clientele, where TeraSense imaging systems may also come handy. 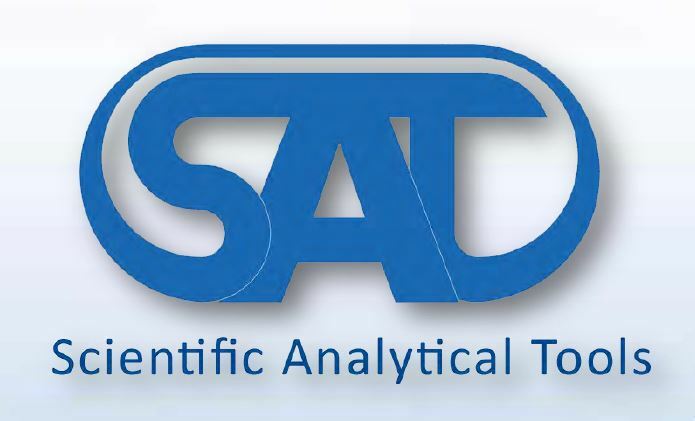 S.A.T. Trading consistently participates in ARABLAB Exhibition, the only trade show for analytical industry in United Arab Emirates that reaches buyers from the growth markets exhibited. 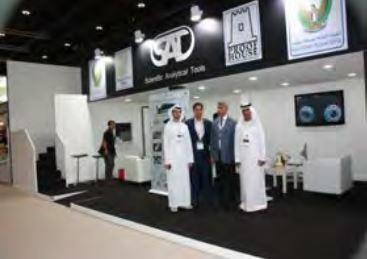 S.A.T’s booths always catch the eyes of top notch people from the analytical and forensic industries in the show. Visitors from different part of the world had inquired about the product’s that S.A.T had showcased and many participated in the live demonstration. Other high profile exhibitions that S.A.T. 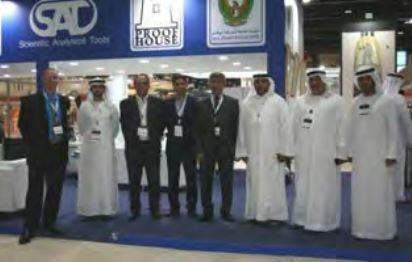 Trading has been part of are INTERSEC exhibition, as well as ADIHEX show.